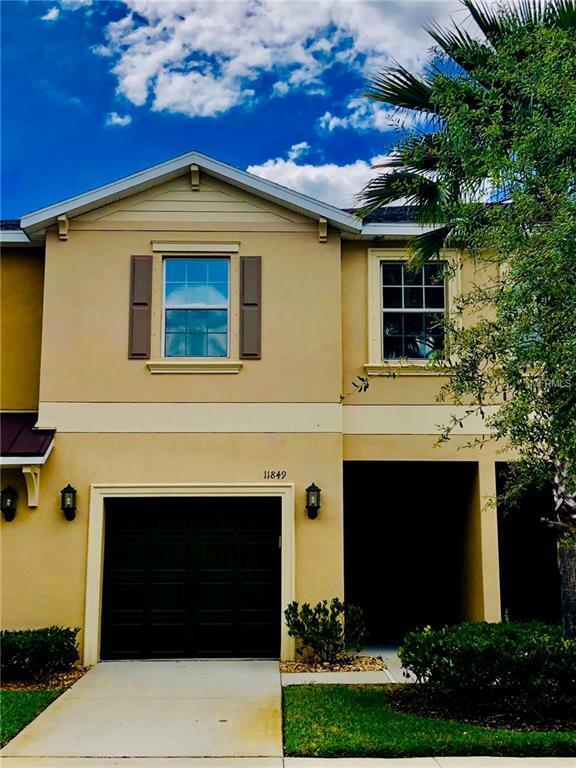 GORGEOUS 3 bedroom, 2 and 1/2 baths, and a 1 car garage townhome. 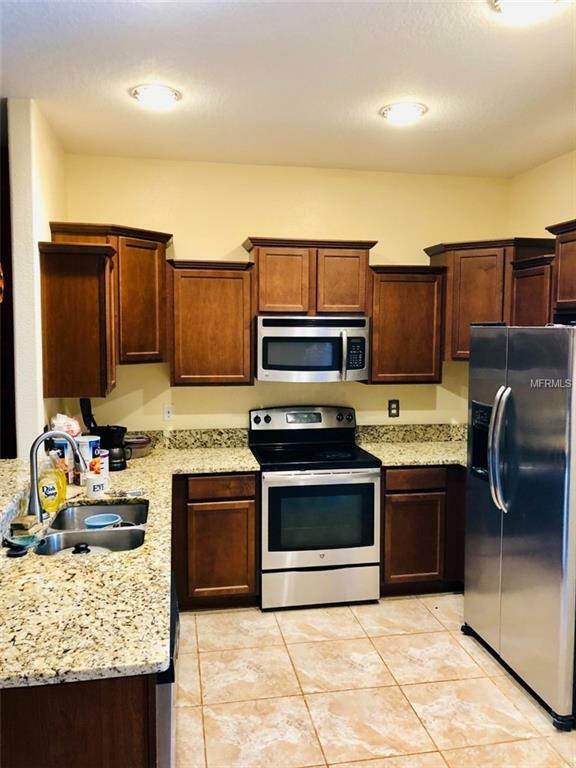 Open great-room Floor Plan, Kitchen with Stainless Steel Appliances, Granite counters, and Breakfast Bar. Also, on the first level is a half bath. The Laundry room is located between the bedrooms upstairs. This Community features a Resort style pool. 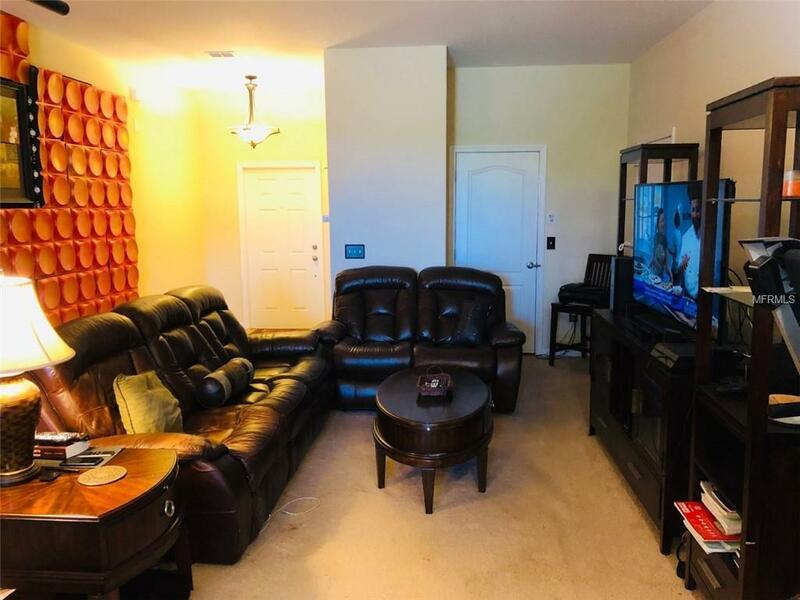 This is a Pet friendly community HOA fee of $160 a month includes ground and building maintenance, trash, water/sewer, and exterior pest control and pool! Only a few min. 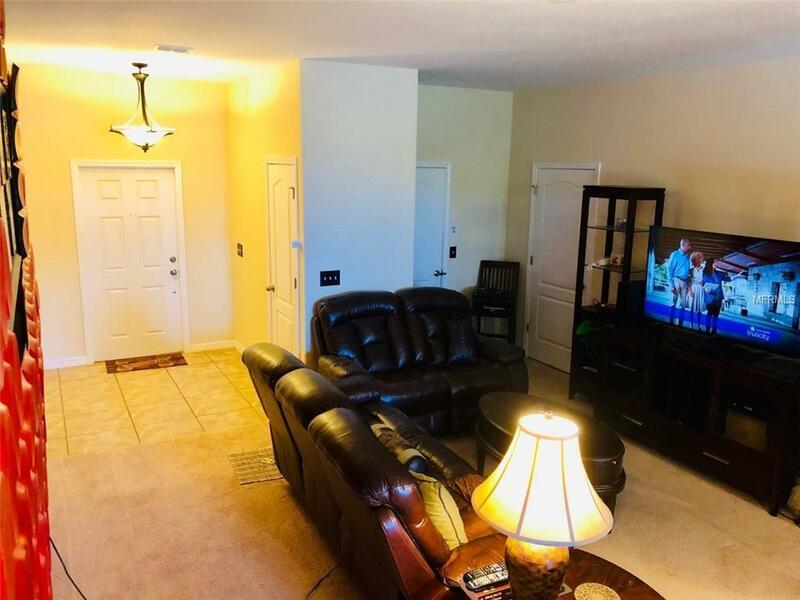 to Suncoast Pkwy, Shopping, Restaurants, and the white sandy beaches are nearby.